Located just outside our nations first capital, Philadelphia PA, Liberty Link Media Group was formed with two very specific goals in mind. First and foremost is our desire to detail the stories of the liberty minded men and women behind the companies at the forefront of the liberty movement. In this great country of ours, we are led to believe that we have two political parties. There are no other options. Liberty Link’s second, but equally as important goal is to finally set the record straight. 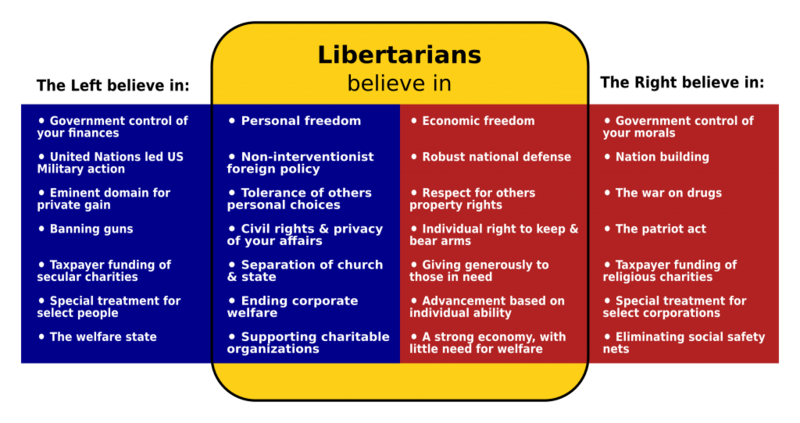 There is a movement in this country…a third party has emerged as a powerful force to be reckoned with, and according to a 2015 Reuters poll, a substantial 19 percent of Americans now identify as Libertarians. Even more astonishingly, 32 percent of Americans aged 18-29 identify themselves as Libertarians according to the same poll. Although this is incredible news for the Liberty Movement it does not necessarily translate into a true third party on the ballots, and without acknowledgment from the main stream media fewer Americans will be exposed to the party that they may in fact identify with most. Liberty Link Media’s goal is to effect change by both increasing knowledge in the Liberty community about the companies and individuals who share their ideals, and to force a dialogue in the main stream which will eventually lead to a true third party choice. Liberty Link Media is made up of patriots who understand these stories which makes our production knowledge and skills unparalleled in the industry. We bring the stories behind the products and services that matter most to you like no one else can.